Excellence in Education Executive Director Laura Brown and Allocations Chair Shelly Purdy present TTUSD Superintenden, Dr. Rob Leri with the 2016 fall grant check. 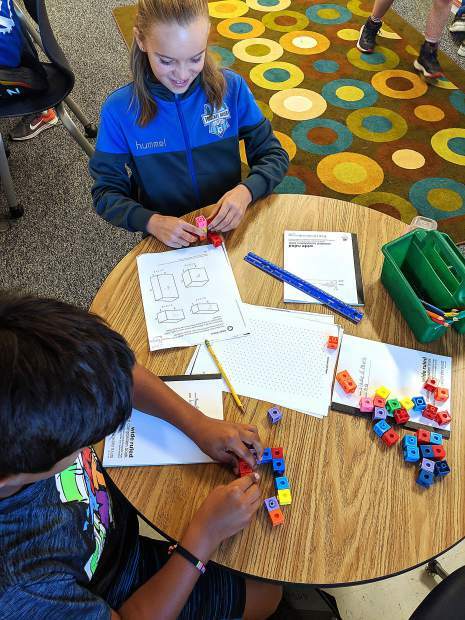 TRUCKEE, Calif. — Teachers and school administrators from throughout the Tahoe Truckee Unified School District submitted 52 grant applications to the Excellence in Education Foundation this fall. Out of those applications submitted, 49 were either fully or partially funded for a total of $87,646. The grant application process is open to teachers or administrators from any school in the district. The goal of the grants is to give teachers the opportunity to think outside the box and come up with new ideas or ways of engaging their students. The grants provide the funding to make those creative ideas a reality ­ in the form of books and supplies, science equipment, musical instruments, PE equipment and more. “It’s interesting how every year new themes emerge based on what the teachers ask for in their grant applications,” says Laura Brown, the Foundation’s Executive director. “This year we had some really creative requests that relate to technology and the digital world that our kids are growing up in. Several grants were also funded for innovative PE equipment at various school sites. Additionally, grants were awarded for books that support Common Core learning as well as creative intervention materials for students who are struggling with reading. The Excellence in Education Foundation is celebrating its 30th anniversary this year. 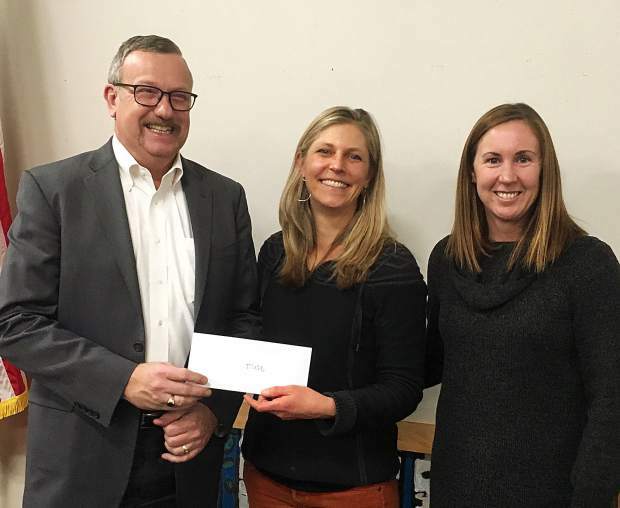 Since 1990, the Foundation has been providing grant funding to teachers in the Tahoe Truckee Unified School District. Every year, the Foundation awards approximately $250,000 in funding directly to teachers and to the school district for the purpose of enhancing student engagement and learning at all levels and in all schools. In order to provide that grant money, the Foundation actively fundraises throughout the year through several key programs: Skiing for Schools discount lift tickets, Golfing for Schools cards, Dining for Schools cards and through our Friends of Education program. If you would like to support the Excellence in Education Foundation, please join us on our 30th anniversary by becoming a Friend of Education through making a $30 donation. Also, be sure to check our website for more information about discount ski tickets this winter. Golfing cards go on sale every spring and Dining cards go on sale every fall. Shelly Purdy is an Excellence in Education board member. Visit ExinEd.org to learn more.